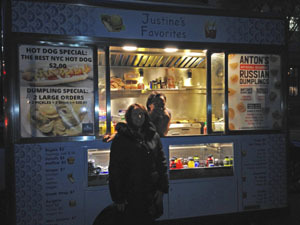 Today I am not writing about my recipes, but about an environmentally, friendly food truck I came across in the Upper West Side of New York City, Justine’s Food Truck! With all of the discussions, concerns and arguments about the earth, eco and environmental issues it is so great to actually see a food truck that does just that. So let me tell you how I came across this great truck of deliciousness. The other day I spent the day with my family at the Museum of Natural History which is located in the Upper West Side of Manhattan, located at 79th Street and Central Park West. It’s a magnificent place to visit no matter what your age, there is definitely something for everyone. It is located in a beautiful part of the city with park benches surrounding the whole block. So after spending a few hours inside, my daughter and I decided to take a break and sit on one of these benches and just take in the beauty of the city (and rest our tied legs). As we were sitting there we could smell this wonderful aroma of food. Now we all know that when we are hungry the smell of food just accentuates the desire for food even more. But it really smelled wonderful. There was this food truck right in front of us with a line of people and a very pleasant woman serving her patrons. You could here her laughing and joking with them and offering some samples of some meat filled “Russian Dumplings” and sausage. And once they sampled her food, they ordered, she was really busy. Her menu is written on the truck and we both were so surprised she offered such a huge variety. There are hot dogs, pierogies, dumplings, tacos, burgers, fries and oh my donuts, wings on a stick. oh dear, there was something for everyone! Since we were both hungry and it smelled amazing we ordered some food. May I say, very well worth it, and so cheap! Plus, it was really tasty! So, as we were sitting there on the park bench it dawned on us that it was very quiet. Didn’t think much about it until I went to the trash can to get rid of our plates and noticed the writing on the side of the truck. It was an eco-friendly truck sold by a company called https://www.movesystems.com/our-solutions#Hybrid . You really have to go online and check it out, such a smart idea.There was no noise, no smelly propane and still Justine, from Justine’s food truck was able to serve delicious food. 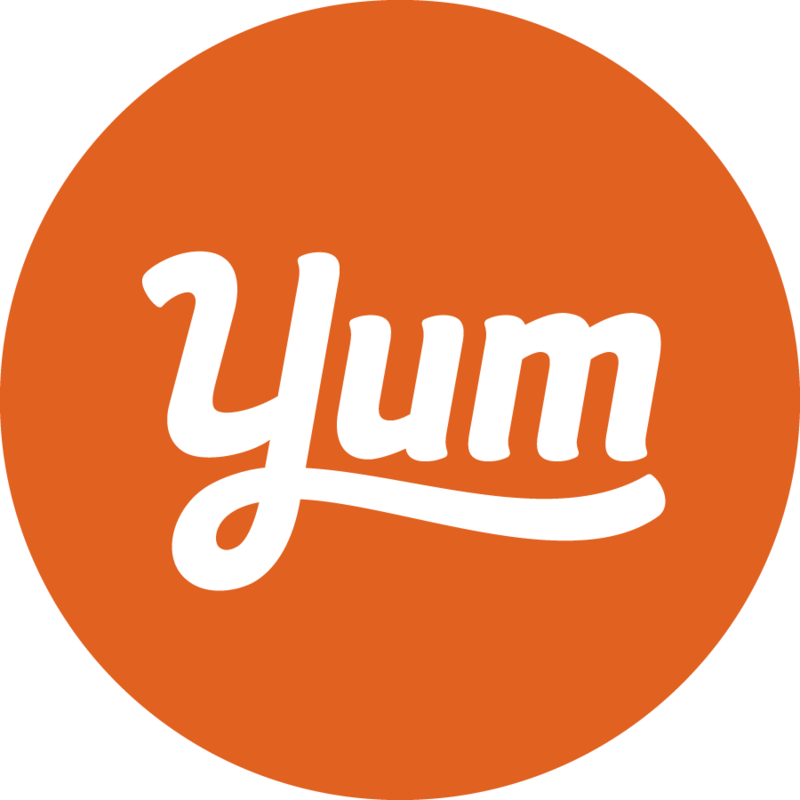 So next time you are in that area, please stop by and say hello to Justine and taste her food, it is really good!!! !